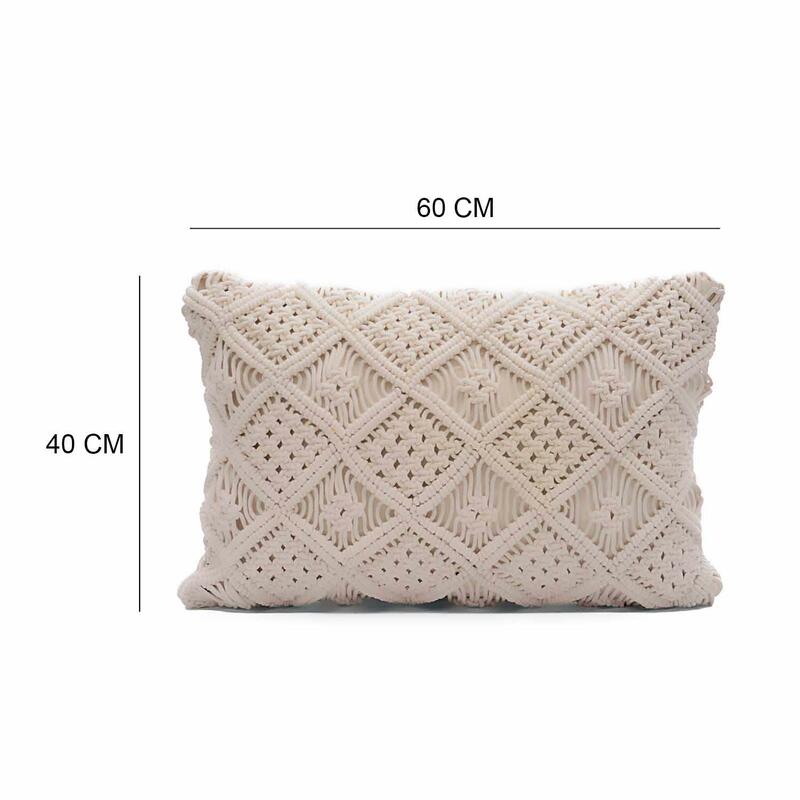 Macrame cream pillow cover Size: 16" x 24"
Add a touch of luxury to your bedroom or living room with this pillow cover. 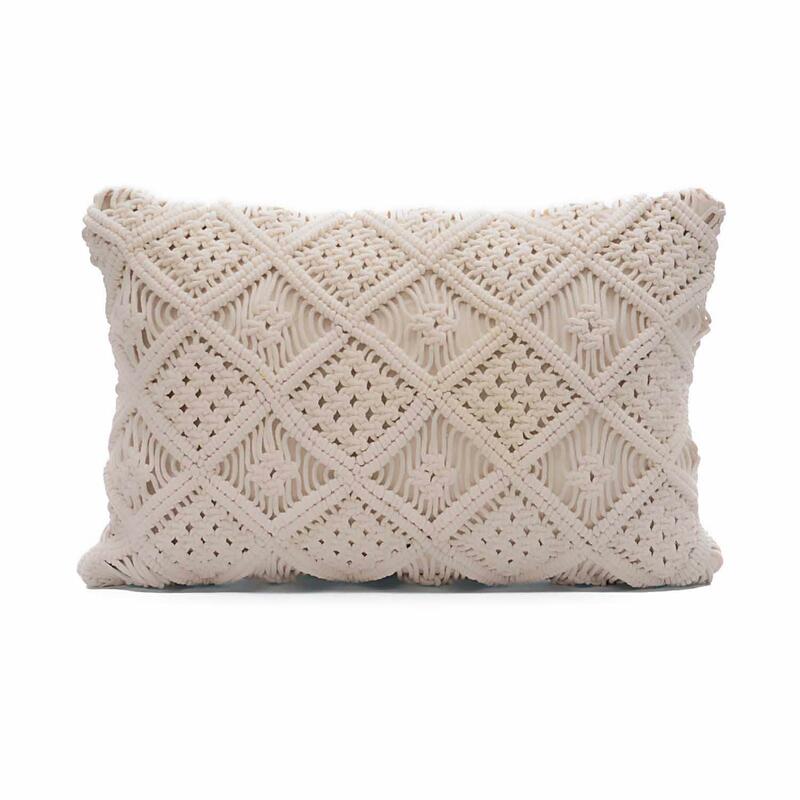 This macrame pillow cover is ideal for any chair or sofa and the woven design will liven up any room of the home. It will bring visual interest and a welcome feel to your home decor.